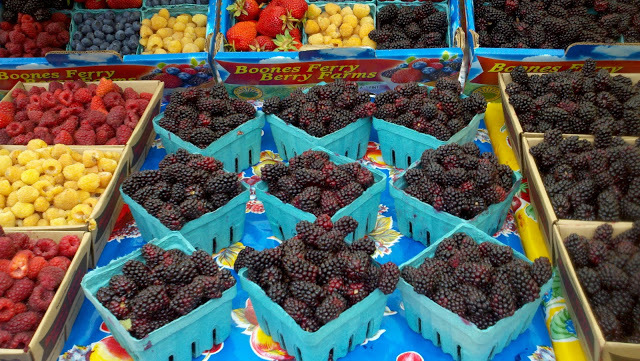 I love the farmers market…took this photo of delicious summer berries in Portland today. Have you been to this beautiful store, Alder & Co.? 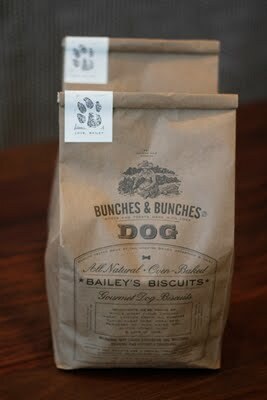 They have some Bunches & Bunches treats (Bailey’s Dog Biscuits) and a heap of other things to admire. Alder & Co., Portland, OR. 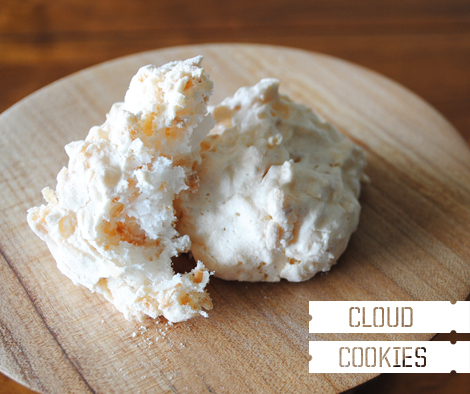 Really sweet shout out from a beautiful blog called “Oh Joy!” Glad you enjoyed the Cloud Cookies.